If your kids get too many Tootsie Rolls during Halloween trick-or-treating tonight, they may be in luck—at least, if they live in downtown Manhattan. 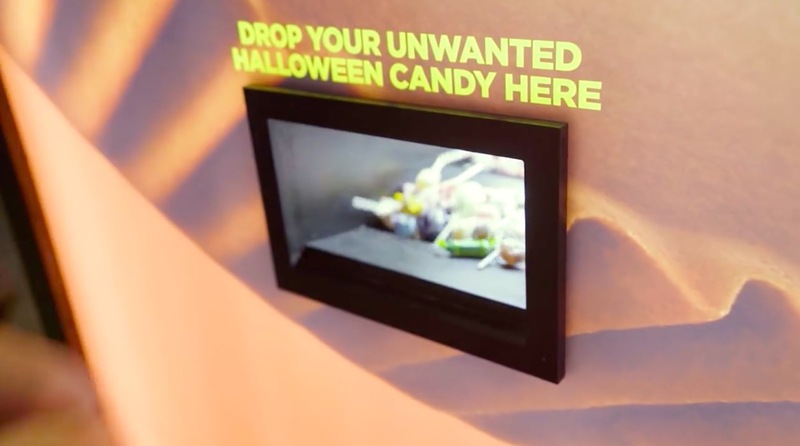 Reese's has built a vending machine where you can trade in Halloween candy you hate for some delectable Reese's. So, if younger siblings prove not gullible enough to make bad deals on candy trades, this vending machine will. The so-called "Reese's Halloween Candy Converter"—which is way more of a Wonka-esque happiness factory than Coke ever made, when you think about it—was dreamed up by Anomaly. It's part of the new "Not Sorry" campaign, introduced earlier this year, which features Will Arnett as the unapologetic voice of the brand. "The manifesto is basically—and literally—we know we make the best candy ever known to humankind, therefore we are going to intentionally make you want it. All the time. 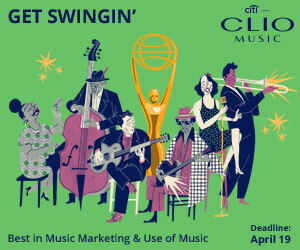 And no, we're not sorry," Anomaly executive creative director Christine Gignac tells Muse. The vending machine idea came from a discussion around trick or treating "and how you really just want to find the house with the good stuff—the Reese's. Full cups instead of the minis, even better," Gignac says. "That, and knowing that kids already love trading candy for something they want more. There's always stuff in your bag you want to get rid of. This is a major Halloween ritual. So let's put ourselves right in the center of that ritual." The machine made its debut over the weekend at the Tarrytown Annual Halloween Parade in Tarrytown, New York. For the big day today, it's making the trip down to New York City, where it will be in Washington Square Park—on 5th Avenue between Washington Square North and East 8th Street—tonight for Halloween. Details on the machine's innards are murky, but suffice to say you stuff whatever you want into it—in the hopes of getting a single Reese's in return. "If Halloween is the Super Bowl of candy, it only made sense we would do something big for it," says Gignac. "And our confidence that we are the best Halloween candy out there made us curious what and how much candy people would trade for a Reese's instead. And so far the results have been amazing."